It’s spring now, which means it’s time to shut the bathroom cabinet on your woody, earthy winter scents. This week, we’ve been checking out the best fragrances you should be spritzing to put a spring in your step — and this from Czech & Speake is one of our all-time favourites. The cologne itself is rich in concentrate, and will last the entire season. 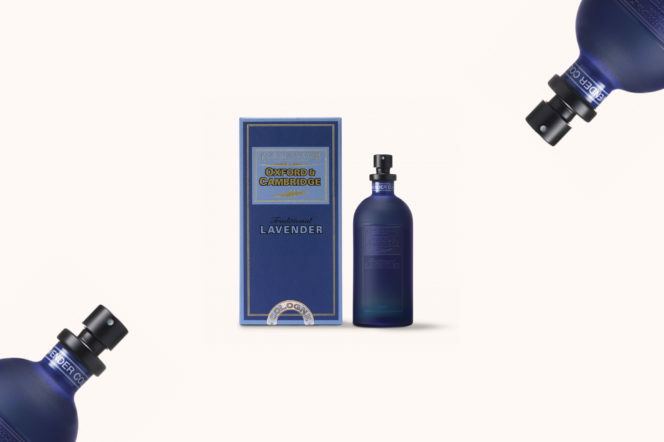 Top notes of bergamot, peppermint and rosemary will see you into summer, and the lavender middle makes way for a heady base of oakmoss. We can’t get enough of the way it smells — or the satin finish blue bottle in which its presented. There’s not enough pomp and ceremony around Sunday drives anymore. 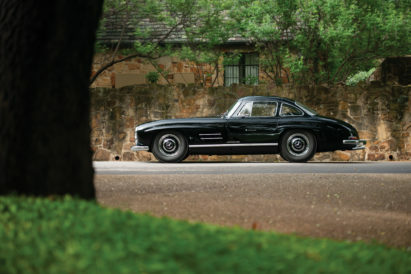 No longer do we pull on our driving gloves, pop a picnic hamper on the back seat and — most sorely missed — slip on a pair of driving shoes. Take a look at these from Tod’s, however, and you’ll soon want to throw it back to the golden age of road-tripping. In velvet suede, these driving shoes feature exposed hand-stitching, hot-stamped monogramming and a front tie. But the best part? Surely those iconic rubber pebble outsoles — which’ll have you jumping behind the wheel in no time. Quite literally the gold standard of shaving. Bolin Webb, now stocked in Gentleman’s Journal online store, will take your grooming routine to the pinnacle of decadence with their R1 Prestige Razor and Stand. 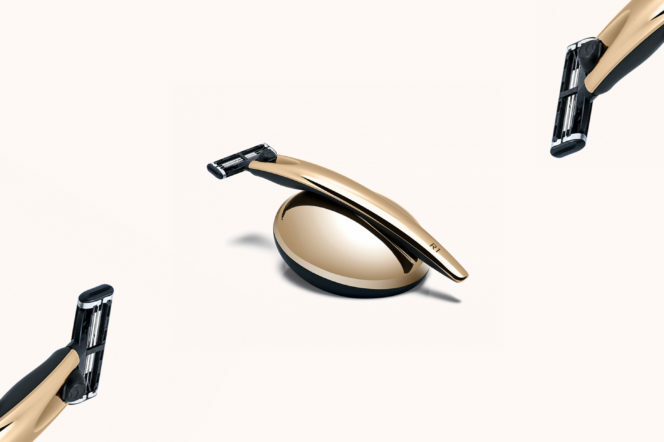 And, while we love the gold-plated razor — with its Gillette Mach3 blade and ergonomic handle — it’s got to be the sleek, award-winning stand that wins the most of our plaudits. It’s simple, sophisticated and — as all shaves should be — smooth. We all know Bombay Sapphire. From the striking blue bottle to those identifiably exotic notes of coriander and liquorice, it’s a classic spirit. But this year, the brand has taken inspiration from the English countryside for their latest limited edition. 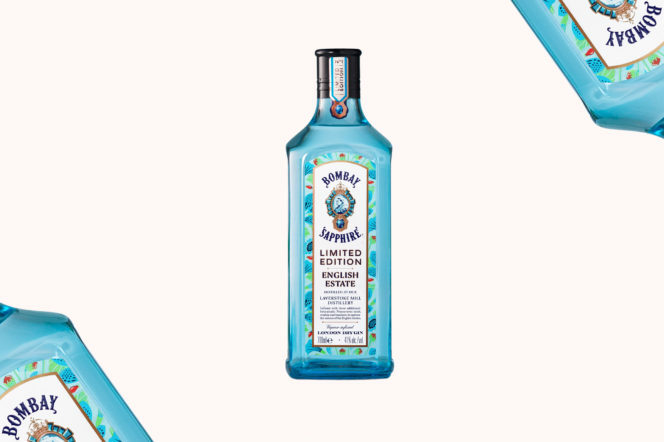 Bombay Sapphire English Estate Limited Edition balances toasted Hazelnuts, Pennyroyal Mint and Rosehip to capture the essence of the hills and hedgerows that surround the brand’s Laverstoke Mill Distillery. Ideal for summer garden parties, we’re already experimenting with twists on the G&T to put the bottle to best use. 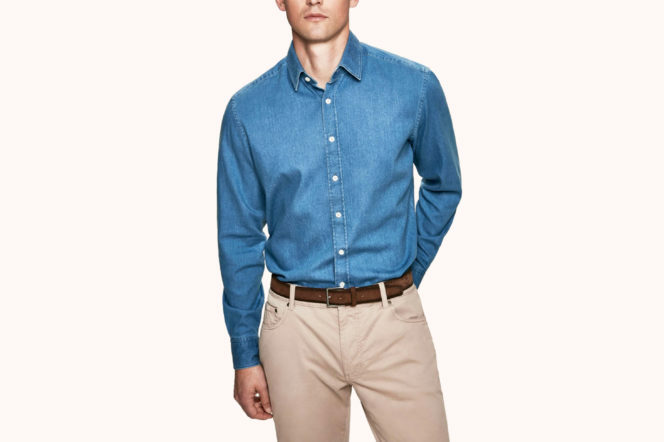 If you hadn’t read our article from earlier this week, extolling the many diagonal twill virtues of the fabric, then know this: denim shirts are more refined than you think. And it doesn’t get much better-made than this example from British bastions of fine fashion, Hackett. Versatile and reliable, this denim shirt has been crafted from cotton to a weightier handle, and cut to a well-defined, slim fit that’ll work particularly well worn tucked into trousers or layered under knitwear. It’s ideal for transitional style — so invest now. 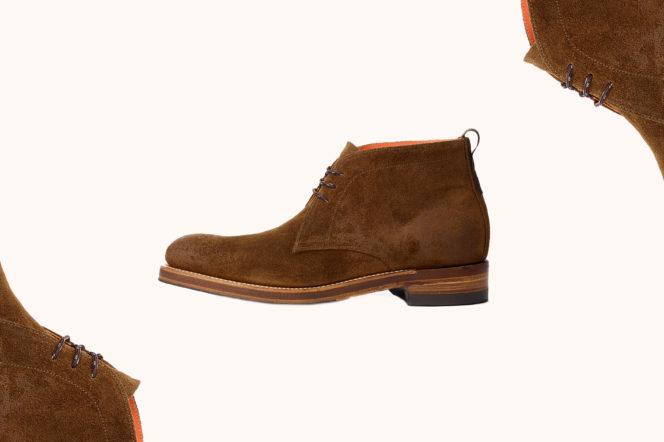 Who doesn’t love a Chukka boot? We know we do. In fact, we were extolling the virtues of these suede stalwarts just last week. How fortuitous, then, that Rag & Bone have partnered with renowned British shoemaker, Grenson, to created these rough, rugged boots. Crafted from the finest Italian suede, and with each lace featuring a branded pull and handwritten size, our favourite part of each hardy boot is surely the signature safety orange lining — that, or the subtle embossed military British camo detail. There’s something special about Glenmorangie’s latest. Implausibly harmonious, it brings together two parcels of whisky that, by any rights, should never have met. One was finished in sweet, spicy Oloroso sherry casks; the other in Burgundy casks for earthy and truffle notes. It shouldn’t work. But it does. 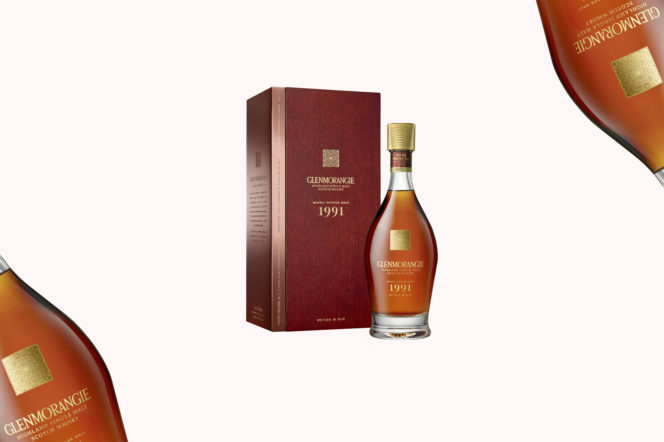 In fact, it’s one of our favourite Glenmorangie vintages of late. Surprisingly mellow and 26-years-old, get your hands on one of the limited edition bottles to enjoy a deep, fruity nose, peppery mouthfeel and zesty citrus finish. Everyone should have an essential pair of sneakers in their wardrobe. Ours are these weatherproof kicks from North 89. With luxurious Italian suede detailing, matching waxed cotton laces and calfskin lining, they’ll not only be the coolest sneakers in your collection, but the comfiest too. What’s more, you can pick up a pair from our online store now. There are certain summer garments that will never go out of fashion. The classic boat shoe, for one. The linen button-down, for another. The Wayfarer sunglasses, for a effortlessly cool third. 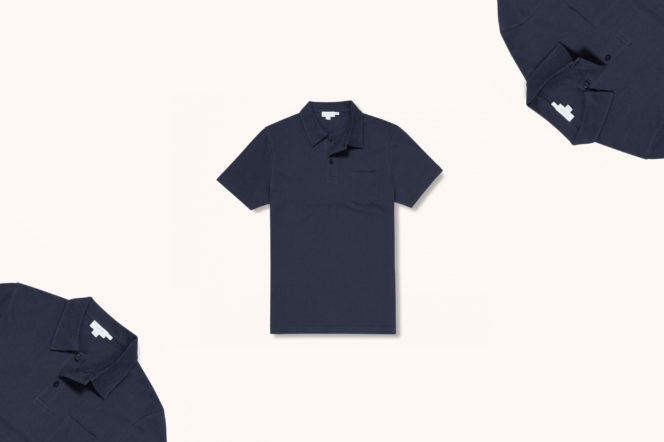 Add to that list the simple navy polo shirt — specifically this Cotton Riviera Polo from Sunspel. Originally tailored for Daniel Craig in Casino Royale, Sunspel’s polo is made from a lightweight cotton mesh that is not only breathable but extremely soft. It’s got a slim-fit cut, matching buttons and is now available through the Gentleman’s Journal online store. Only 150 of these watches will ever be produced — which makes them even more special than they already are. 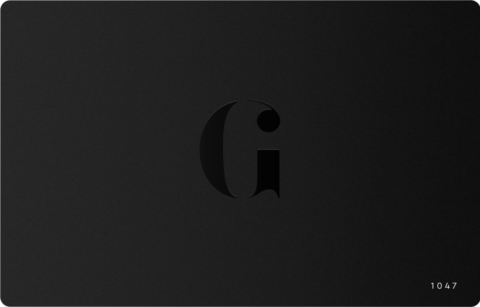 With a custom mechanical movement, rhodium finish and Cotes de Geneve decoration, this is a slick, sleek black timepiece with a brushed case and sophistication in reserve. 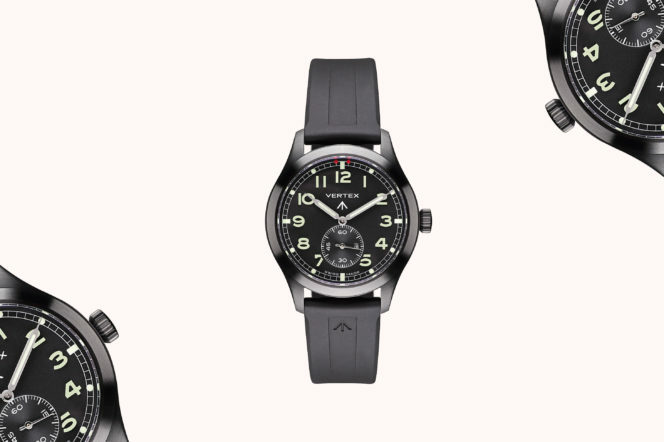 Expect three straps — a bespoke Vertex rubber two-piece strap, and two Vertex nylon NATO-style straps — and a moulded Super-LumiNova dial for added practicality. This is that rarest of things; a watch as reliable and viable as it is beautiful.